The Ozone trainer kite wrist leash is a high quality leash found on the Ignition trainer kite. 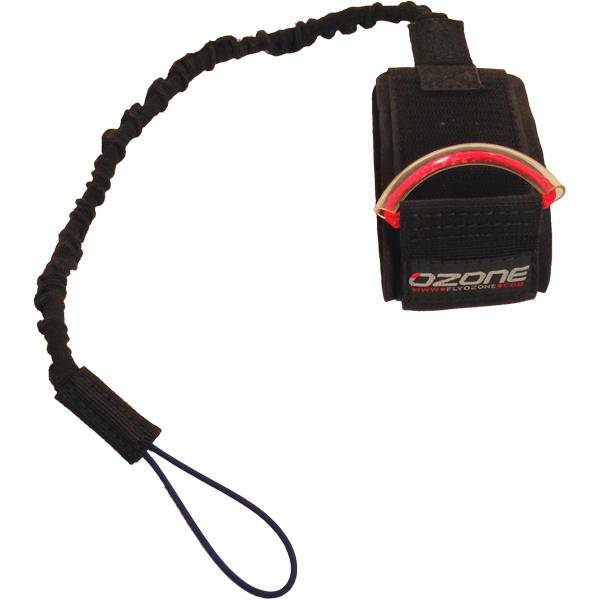 Bungee in the cord helps absorb some of the shock of flagging out the kite and a foam-covered cuff means hours of use without discomfort. 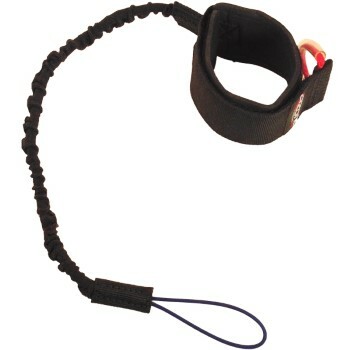 This wrist leash can be made to work with most two and three line trainers on the market. 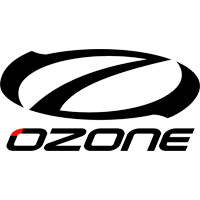 Great addition to any trainer kite or replacement.